Kerala is a popular destination for long weekend getaways from Bangalore. However, not all of Kerala is that easily accessible from Bangalore. Kumarakom is one of them. Although, technically it is well connected to Bangalore by road, a 12 hour drive is not comfortable for all. Especially with family. Flight from Bengaluru to Kochi and then a cab from Kochi Airport to Kumarakom is probably the best way to reach Kumarakom from Bangalore. From 6 in the morning, to late at night, there are enough flights from Bangalore to Kochi. And if you book in advance, you can get flights as cheap as Rs.1600 per person. Flight is hardly 50 minutes. 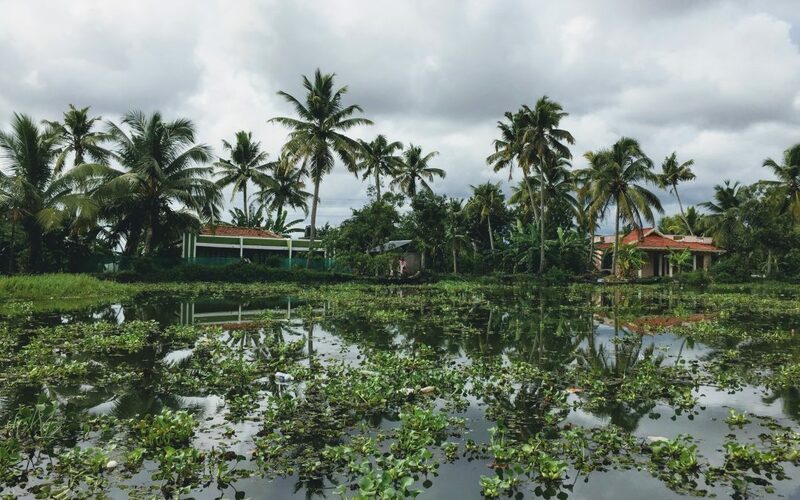 Take a flight before 11 am so that you reach Kumarakom by 2, the check-in time for most resorts. 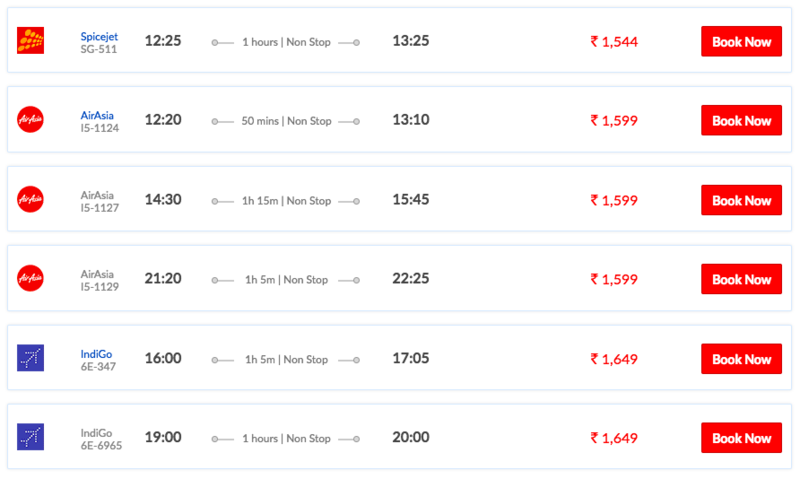 Bangalore to Kochi Flights are generally quite cheap. Kochi Airport to Kumarakom is approximately a 2 hour drive. You can book your cab in advance online or get a taxi from Kochi Airport. If you are a foreign tourist or don’t like breaking your head with drivers, the best option is to call and directly book a cab with the resort you are staying at. It might be a little expensive, but is much more reliable and safe.